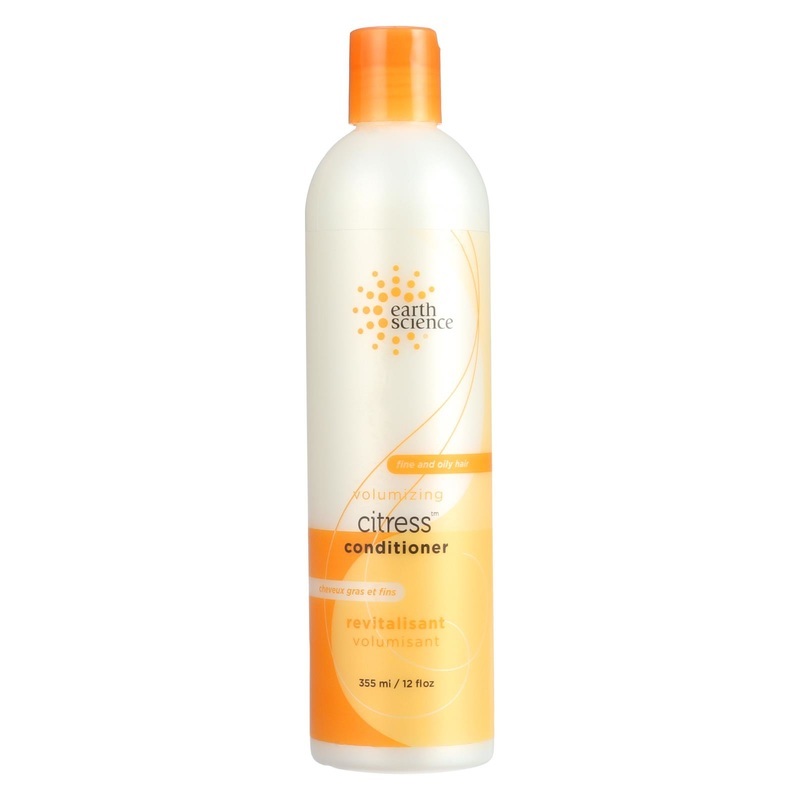 Citresoft Conditioner is a light, oil-free conditioner for oily hair to lightly condition, detangle, and strengthen hair or can be used as a leave-in conditioner to protect hair against the elements and styling damage. 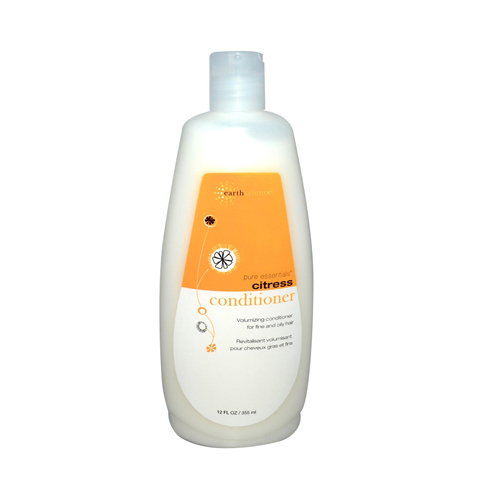 Volumizing conditioner for fine and oily hair. Rich in natural conditioning extracts of nettle and wheat protein to strengthen hair. Creates lasting volume and shine. So light you can leave it on to protect hair while blow drying and styling. After shampooing, apply conditioner and massage gently into hair. Leave on a few seconds. Can be rinsed out, or left on several minutes for more conditioning. Also can be used as a leave-in conditioner, without rinsing. Purified water, nettle extract, hydrolyzed wheat protein, glyceryl stearate, cetrimonium chloride, lactamide MEA, citric acid, apple cider vinegar, apple extract, grapefruit seed extract, neutral henna extract, ascorbic acid, allantoin, natural fragrance oils, gamma orizanol, potassium sorbate. 8" x 3.25" x 1.75"